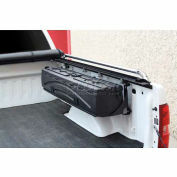 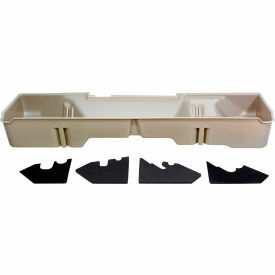 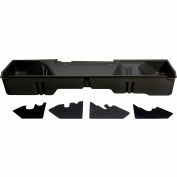 The DU-HA for the 06-07 Classic Chevy/GMC 5'8 Extra Short Box Extended Cab is designed to fit underneath your existing back seat. 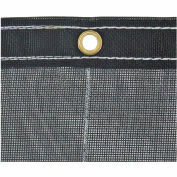 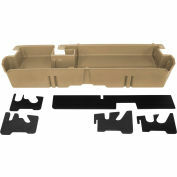 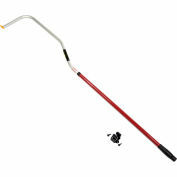 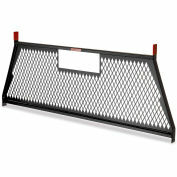 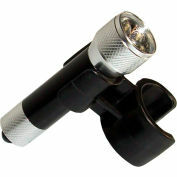 It's constructed from heavy duty polyethylene and comes with a limited manufacturer's lifetime warranty. 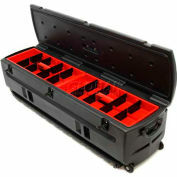 This model also acts as a legal gun case in most states and will securely hold 2 guns, 1 with a scope. 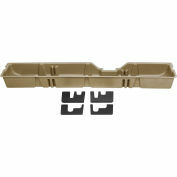 Includes 2-piece foam gun rack/organizers. 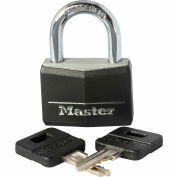 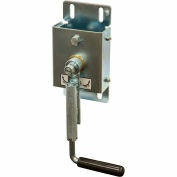 Optional lock kit available (sold separately).